Kohout-Dingley Observatory with it's Celestron 11" Schmidt-Cassegrain Telescope Installed by Insight Observatory. 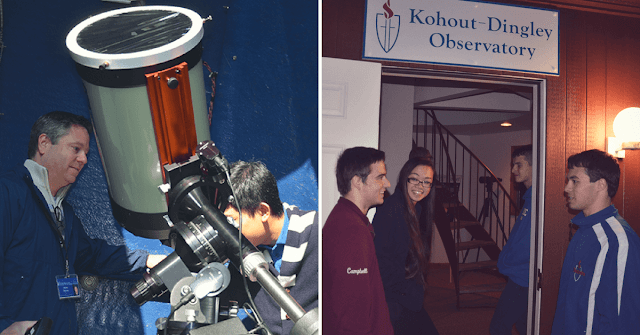 Insight Observatory has partnered with the Sacred Heart School located in Kingston, MA, to host and present visual observing programs. We are excited to be able to utilize their newly renovated observatory on the grounds of their conveniently located campus. 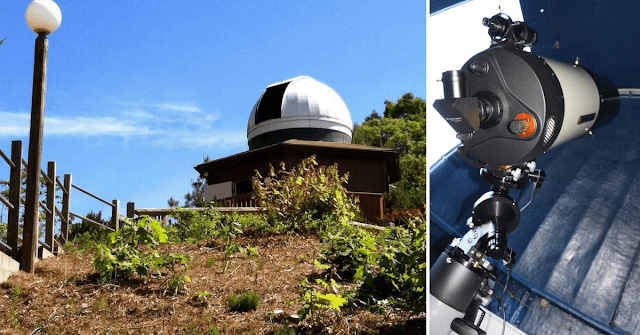 Their facility designated the Kohout-Dingley Observatory houses an 11" Schmidt-Cassegrain Telescope system that was designed and installed by Insight Observatory in the summer of 2014. Our staff can put together a customized or pre-packaged observing program that suits your needs. The Insight Observatory staff will create and set up displays on the observatory's first floor where a staff member will discuss the instruments being used for the evening as well as what is to be expected to be seen on the night of your observing session and their characteristics. A tour of the night sky using our powerful green laser pointer will allow us to specifically point out all of the major constellations and star names, as well as many celestial objects associated with those constellations. 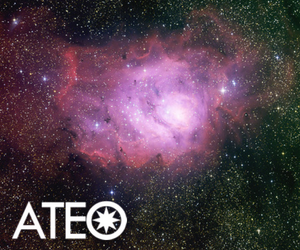 We will be able to observe deep-sky objects such as galaxies, nebulae and star clusters through the 11" telescope that are visible on the date of the observing session. On some occasions, the moon and planets may be visible as well. Astronomy binoculars will be provided and set up on the deck outside of the observatory for observing astronomical objects that are better viewed with a wide-field instrument. If there is a special astronomical event happening such as a comet in the sky, lunar eclipse or asteroid passing close by on the night of your observing session, we will be focusing on those events as well. Observing Programs are offered thru Insight Observatory from September thru May and reserved sessions in the observatory are 1.5 to 2 hours. Students Observing the May 2016 Mercury Transit and a Sacred Heart Astronomy Club Observing Session. Observing programs are designed for School Groups, Boy and Girl Scout Troops of all levels as well as the General Public. For more information on availability or planning an observing session, please contact us via the Observing Program Request Form or call us at 774-238-7330.